As the temperatures rise and we approach the warm summer season, it is the perfect time to look for a great used auto from a local car dealer in O’Fallon. Whether you are looking for a convertible or SUV, you can likely find a vehicle that meets all of your needs. Dealerships are always ready to rid themselves of excess inventory and are typically eager to negotiate pricing and interest rates no matter what the season of the year. This is applicable to both independent dealers and franchises and all makes and models. 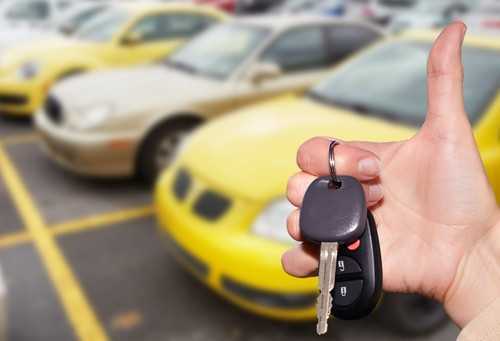 You may think that if your credit is not quite up to par that you will be unable to secure a car loan. That is simply untrue. Auto financing with any credit is usually available at virtually any dealership. Researching the kind of vehicle you want, as well as how much you have to spend and choosing a reliable dealer should all be part of the preparation process. This can save you a lot of time and money when you actually step on the car lot. While prices for the same types of cars may be similar at diverse dealers, all negotiations are different. Shopping dealers as well as autos will serve your best interest. 5 Star Plaza has a well-earned reputation for stellar service, dependable used cars and affordable financing. 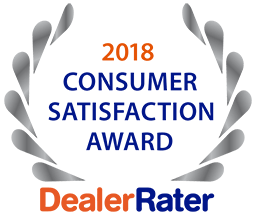 Call us today at (636)940-7600 to ask about our current inventory and learn for yourself exactly why we are proud to be a leading car dealer in O’Fallon.